Do you know how to reduce your risk of tooth decay? Our East Providence, RI, family dentist, Dr. Ryan Lee, explains how preventive care can keep your smile bright and healthy. Tooth brushing may not be a particularly exciting activity, but it plays a crucial role in preventing cavities. The longer plaque remains on your teeth, the greater your chance of developing decay. Unfortunately, tooth decay isn't the only problem that can occur if you're not a thorough or regular brusher. If left in place for just one week, plaque can become a hard, gray deposit called tartar. Tartar is impossible to remove at home and can cause gum disease if it's not removed with special dental instruments. Brush for a least two minutes with toothpaste that contains fluoride, a mineral that rebuilds areas of tooth enamel weakened by acids. Don't skip a morning or evening brushing session. Removing plaque at frequent intervals is the key to neutralizing the effects of the bacterial-laden film on your teeth. Floss once a day to remove the plaque that builds up between your teeth. Use mouthwash to freshen your breath and reduce the risk of cavities and gum disease. Read labels and choose products that specifically mention cavity-fighting or antibacterial properties. Avoiding sugary foods and beverages is a simple way to help prevent cavities. Once you take a bite of a sugary food, bacteria in plaque combines with the sugar to form acids that attack your tooth enamel. Sugary foods and drinks aren't the only culprits. Carbohydrates, found in cakes, cookies, crackers, chips, pretzels and other foods, are converted to sugars. Eating too much of these foods can also boost your cavity risk. Fresh fruits and vegetables are healthier for your body and your teeth. Some fruits and vegetables, such as apples and carrots, even act as natural tooth cleaners. 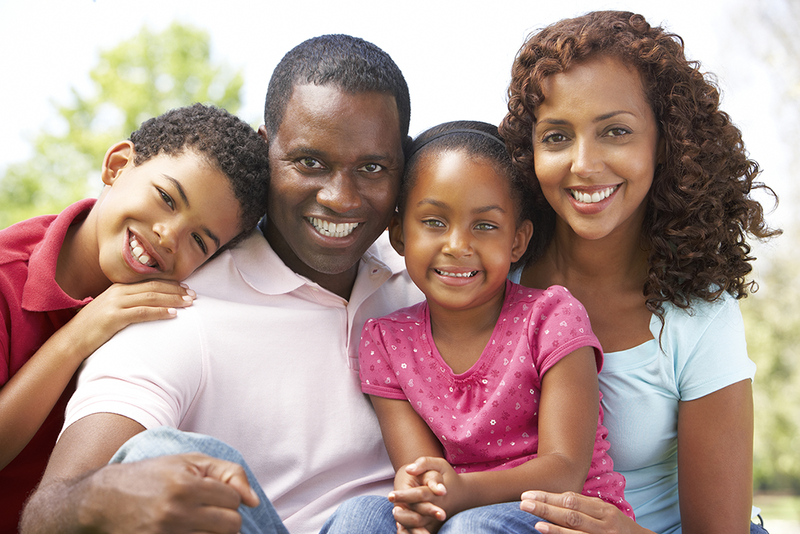 Regular visits to our East Providence office can help you avoid cavities and gum disease. Every checkup includes a cleaning to remove plaque and tartar, an oral cancer screening and a thorough examination of your teeth, mouth and jaw. Should we find any cavities, prompt treatment will limit the damage to your teeth. Protect your smile with preventive care. Call East Providence, RI, family dentist, Dr. Lee, at (401) 434-4413 to schedule an appointment. 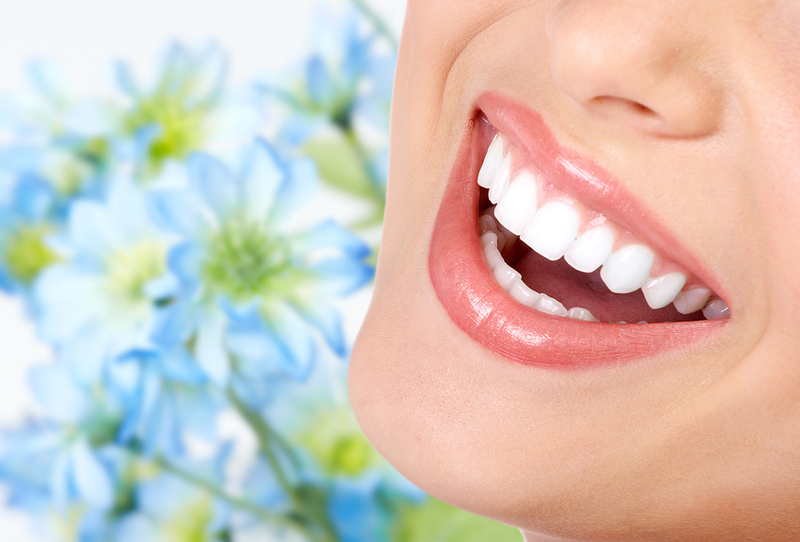 Are you ready to learn more about this dental restoration and its many benefits? There are so many different dental restorations from which to choose that you may have started to mix them up a little bit. While there are a lot of options out there, there are still some tried-and-true restorations that will always be necessary. A dental crown is just one of these classic restorations that our East Providence, RI, family dentist at Advanced Dentistry of Rhode Island, Dr. Ryan Lee, offer his patients. 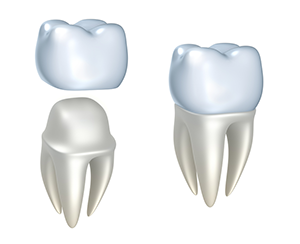 Learn more about dental crowns and why they are necessary. A dental crown is a great option for anyone who has a damaged tooth. If your tooth has fallen victim to an infection, trauma or even severe decay, then the tooth may not be as strong as it once was. In this case, our East Providence general dentist will be worried that without a restoration to protect it that the tooth could become worse. 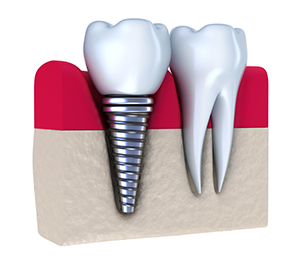 In order to protect and stabilize the tooth, our dentists will recommend placing a dental crown over the tooth. Of course, if your tooth is healthy but isn’t exactly aesthetically pleasing, we may also recommend a dental crown. Crowns are custom-made to not just perfectly fit over your tooth but also to improve its appearance, as well. If you have a tooth that is badly misshapen or severely discolored, whether from past trauma or other issues, and other cosmetic options still won’t give you the revamped tooth you want then a dental crown may be the ideal way to go. 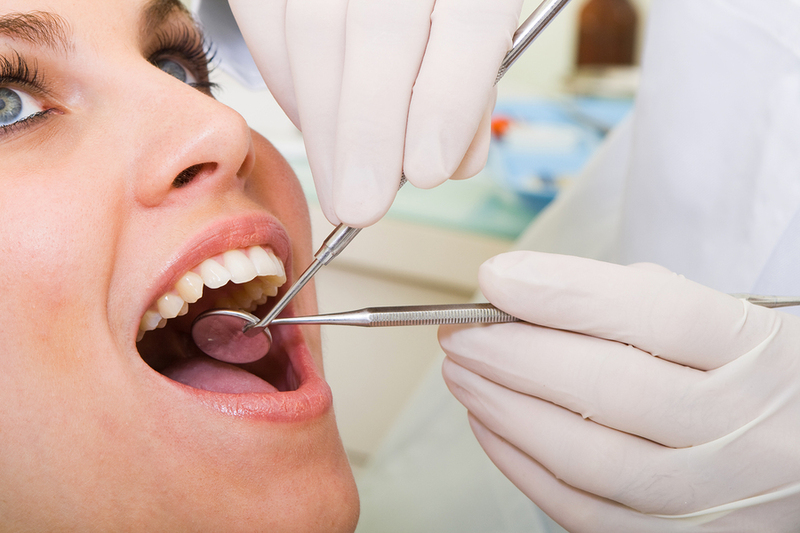 Before you get a dental crown, we will need to prepare the tooth for the restoration. What happens before getting your crown will really depend on the condition and health of your tooth. Any decay or infection will need to be treated right away before you get your crown. Decay will be removed, infections will be treated through a root canal and the tooth will be prepared. From there, impressions also need to be taken of the prepared tooth. This ensures that the dental lab creates a restoration with the perfect fit every time. Of course, a prepped tooth shouldn’t stand on its own while you wait for your dental crown. In the meantime, we will place a temporary crown over the tooth to protect it while your permanent crown is being crafted. Once the crown is complete, we will remove the temporary once and then place the new one over the tooth to check the fit. If everything looks great, then it’s time to cement the crown right into place. Whether you have questions about getting dental crowns or you want to find out if they can improve your oral health, turn to Advanced Dentistry of Rhode Island in East Providence, RI, to answer your questions, calm your concerns and provide you with the proper care your smile needs to stay healthy.